I had an interesting conversation with my Lyft driver today on the way to a local speaking event that tied in with the topic I was going to speak on at the Davis Conference Center in Layton, Utah. We were discussing how he has a side business as a nutritional coach and that even though he has some “higher end clients,” he is still struggling to reach his desired result. Soon into the conversation, it became apparent that he was confusing teaching with accountability. 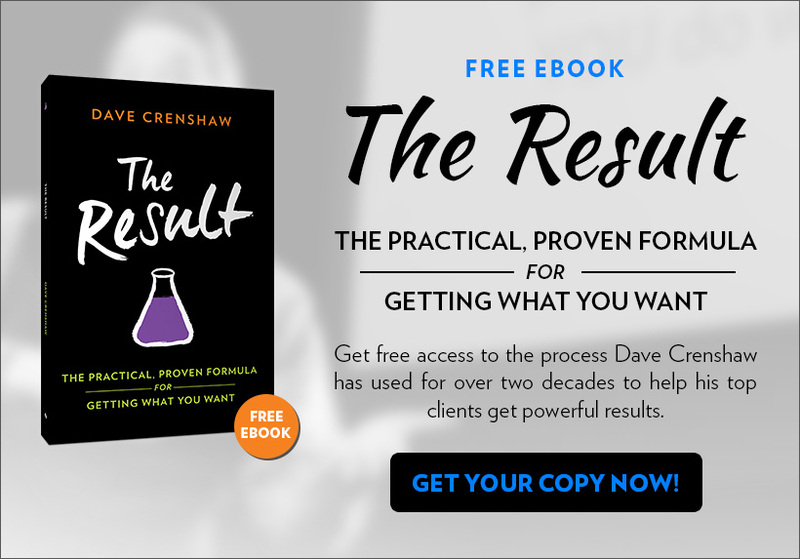 We then talked about my book, The Result, and how it teaches a proven and practical formula guaranteed to get the result. Every person who has ever reached their result has followed this formula, whether they realize it or not, and it is proven to be successful! Education, while extremely important and something I built my career around—for example, my many LinkedIn Learning courses online, is ineffective without accountability. Education is the system in which you instruct someone on how to do something, but many people stop here, and that is where the break down begins. The next, and most important step, to the formula is accountability! This means following up on the person after educating them to see how they are doing. Accountability keeps the person committed. I’d love to hear your answer to this question by commenting below. When was a time that a person has held you accountable and what difference did that make in your progress? 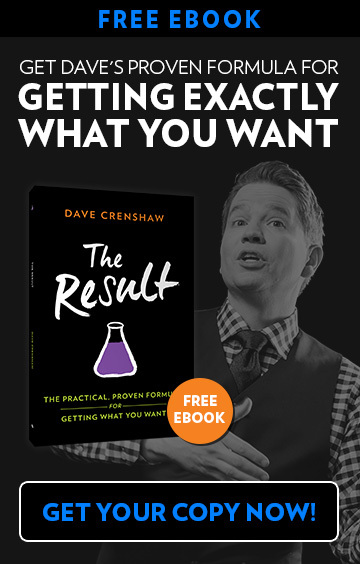 If you’d like your free copy of my book, The Result, go to www.GetYourResult.com. Thank you for watching!